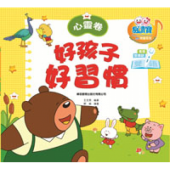 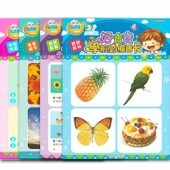 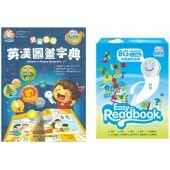 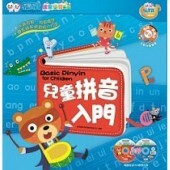 This picture dictionary is packed with essential English and Chinese terms children need to know ..
*An english description for this product is currently unavailable. 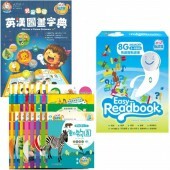 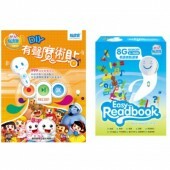 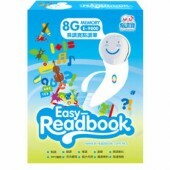 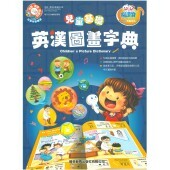 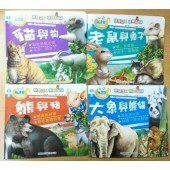 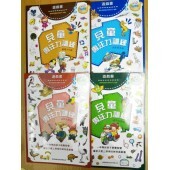 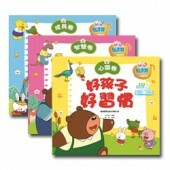 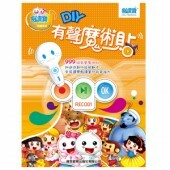 圖書名稱：有聲魔術貼 999組貼紙 每..
*An English description for this product is currently not available * 一筆可讀粵語、英語及普通話! 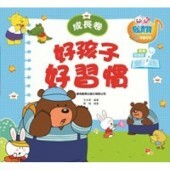 ..
書名 : 好寶寶學前必備圖卡-寶寶數數 發聲語言: 普通話 粵語 規格 : 80MM X 80MM 正面 圖卡 : 每款81張, 四款共324張 IS..
*An English description for this product is currently not available Book Fair promotion ends ..
*An English description for this product is currently not available 書名 : 好孩子好習慣 - 心靈卷 ..
*An English description for this product is currently not available 書名 : 好孩子好習慣 - 成長卷 ..